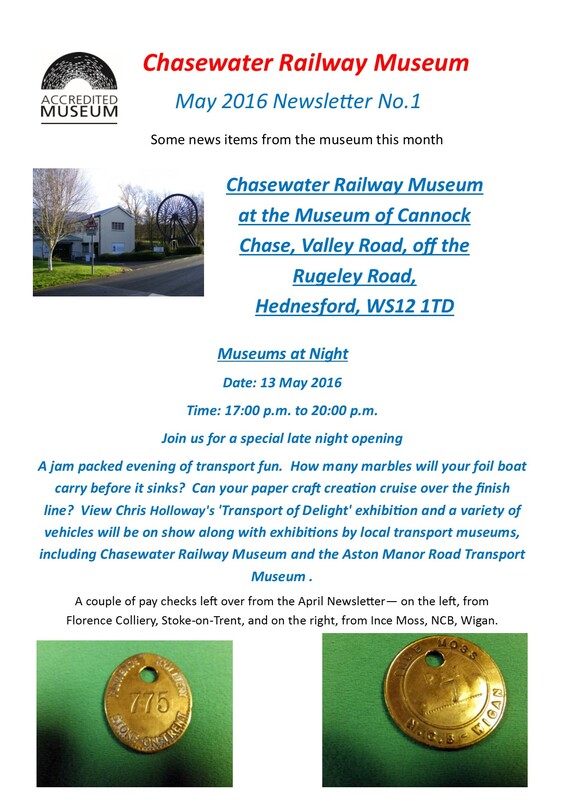 Chasewater Railway Museum – Easter’s not far off! 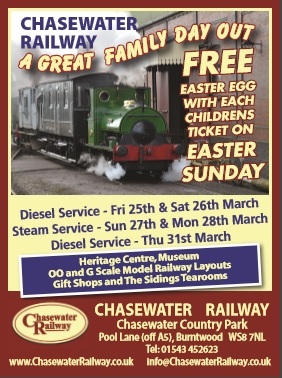 The Museum will be open on Sunday and Monday, and Thursday 31st March. 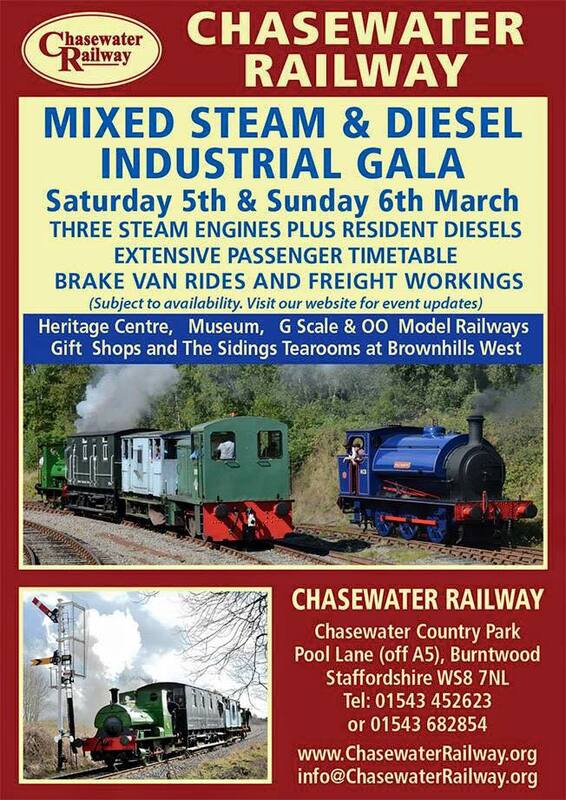 If you are going to visit Chasewater Railway for the Gala this weekend, don’t forget to pop into the museum and pay us a visit. We are to be found in the Heritage Centre. 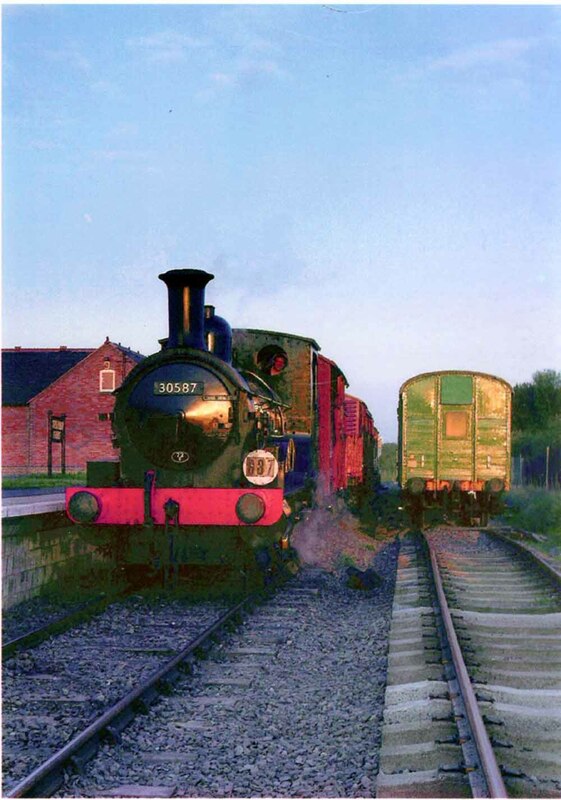 Looking through some more old photos, I came across some taken of locomotives visiting Chasewater Railway, so I thought that I would post a few over the next few weeks, starting with the Beattie Well Tank 30587. 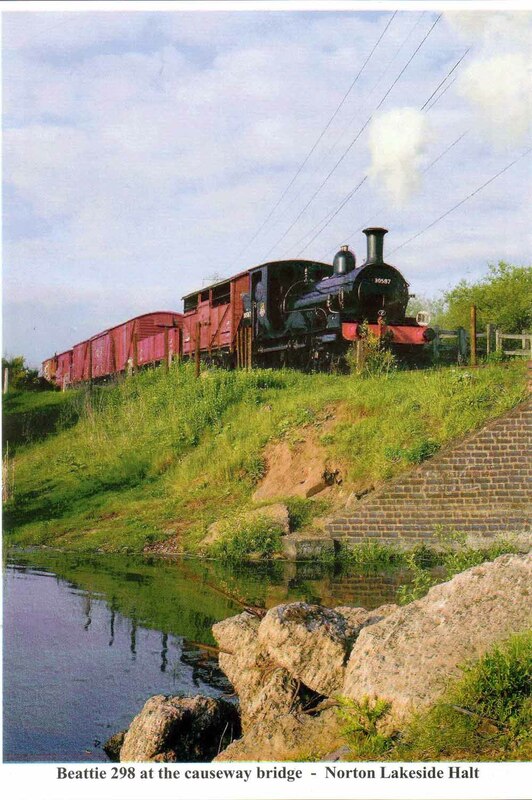 Chasewater Railway was proud to feature this locomotive at our Spring Gala, 2004. 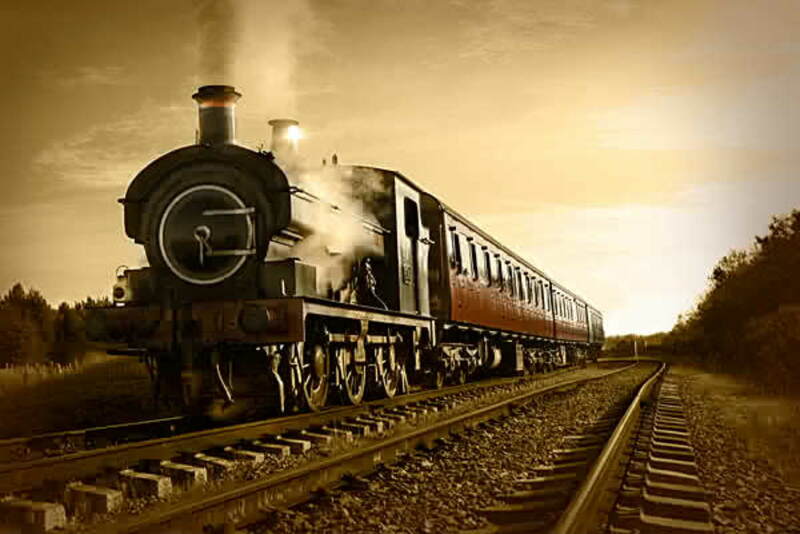 Built between 1872 1nd 1876, this loco was one of a class of 85 produced to a design by James Hamilton Beattie, the mechanical engineer of the London and South Western Railway from 1st July 1850, who was succeeded in the same position from 23rd November 1871 by his son William George Beattie. 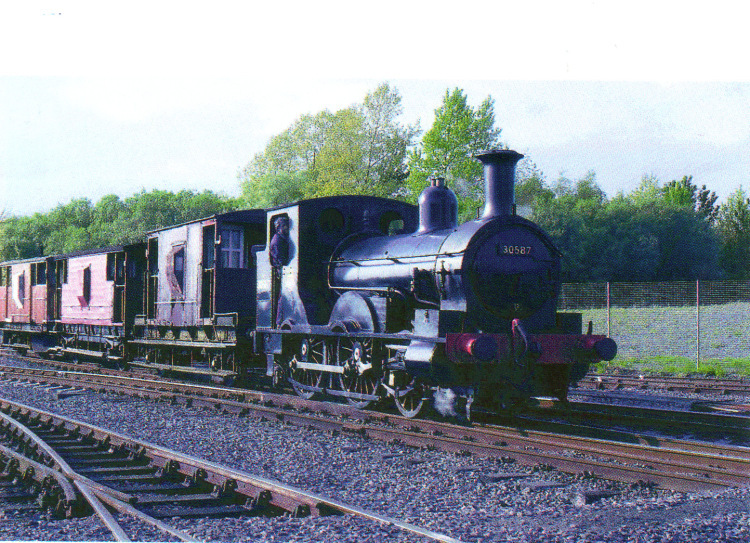 Based on the three locomotives of the ‘Nile’ class built in 1859, but with many improvements, they were designed in consultation with Charles Beyer, of Beyer Peacock Co. and manufactured at their works at Gorton, Manchester – becoming known as Standard Well Tank engines. 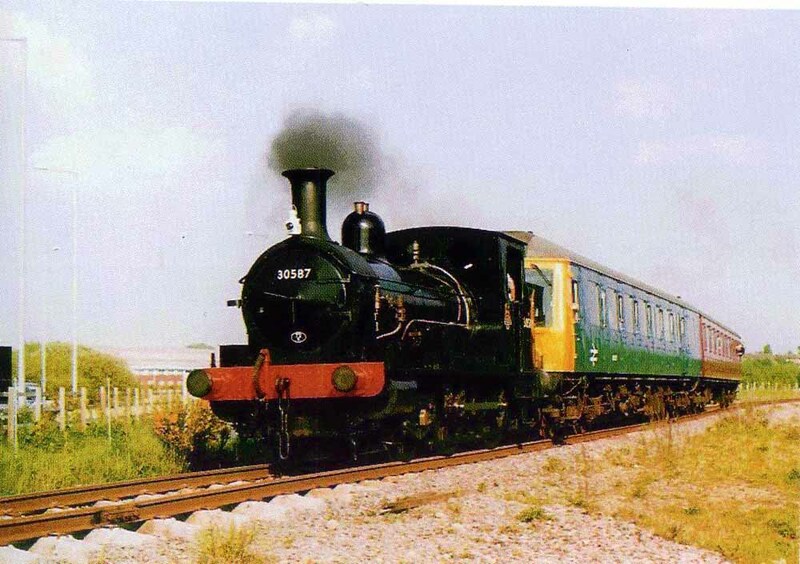 The National Railway Museum selected 30587 for preservation after being finally withdrawn from service in December 1962, after 88 years of service. 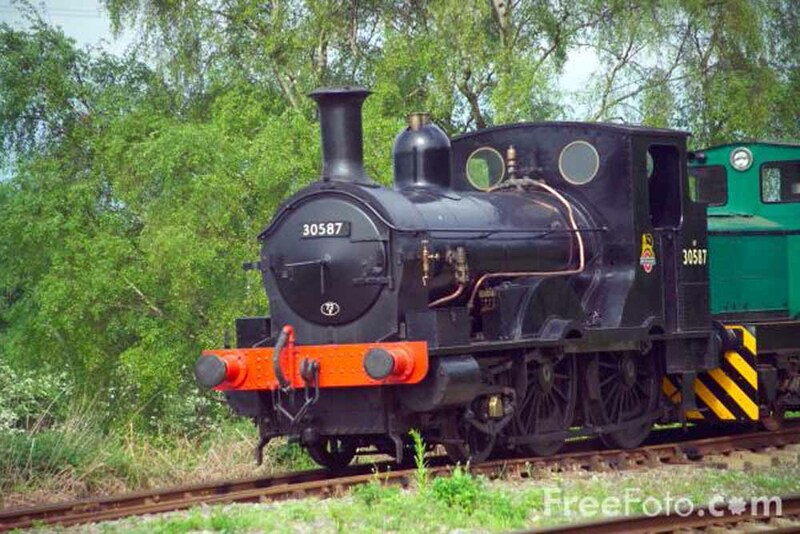 The engine was ultimately transferred, on loan, to the Dart Valley Railway at Buckfastleigh numbered 3298 on 22nd April 1978 and remained there as a static exhibit until 2nd December 2001 when it was taken to the Flour Mill Workshops in the Forest of Dean for restoration to full working order, before returning’home’ to Bodmin numbered 30587 on 12th November 2002. 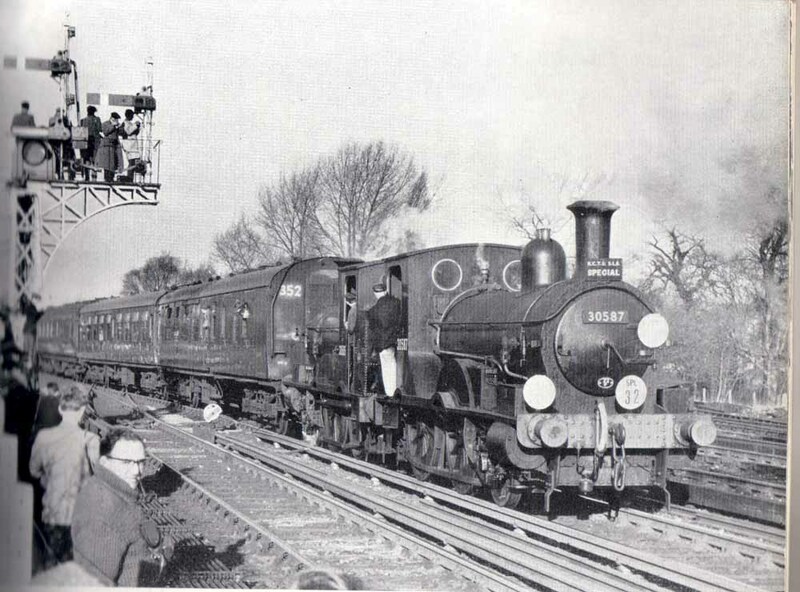 Two of the then three remaining Beattie 2-4-0 Well-tank engines, used on the Wenford Bridge line until 1962, on an RCTS railtour shunting at Hampton Court station in December 1962. 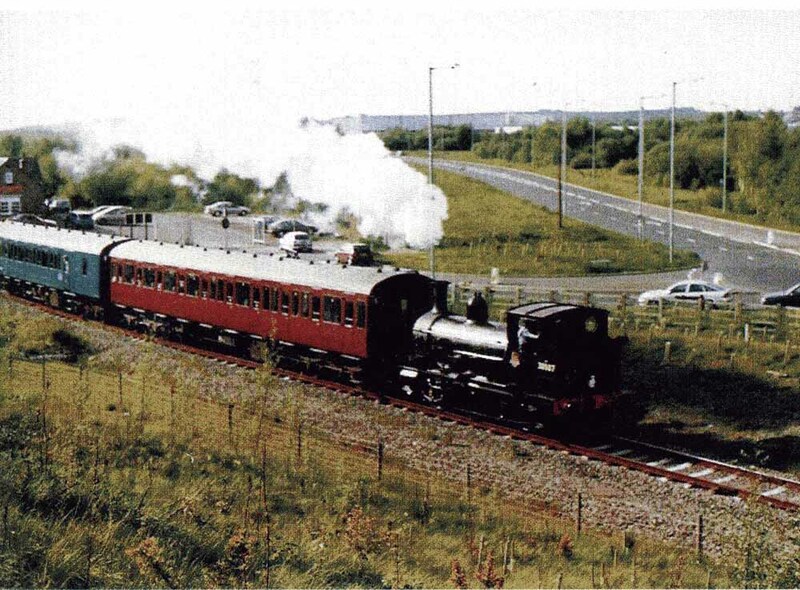 The engines were 30585 and 30587 – G.D.King.